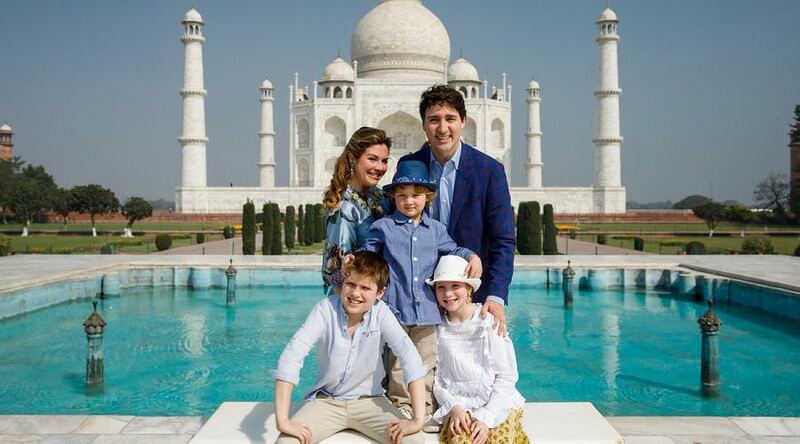 On a tour of India, any suggestion will be gold for me. Hotels Recommendations for the best places to stay pre/post cruise. Our friends have finalized a 15 days "Best Of India & Sri Lanka" cruise tour in Feb'2019 and later I have suggested them to catch a flight from Mumbai to Jaipur or Jodhpur for Rajasthan tour. So any suggestion for a tour plan/ holidays/ local transportation in north India, especially for Rajasthan will be gold for me. Then drive 250 km east of Jaipur and visit sites like Taj Mahal, Agra Fort, Fatehpur Sikri, Chand Baori Stepwell and Ranthambore National Park. You need 2-3 days to visit these sites which are in Agra & Sawai Madhopur. Please note that Ranthambore National Park is open from October to July. The from here, you can either catch a train or prefer cab to reach Jodhpur which is 300 km from Jaipur. 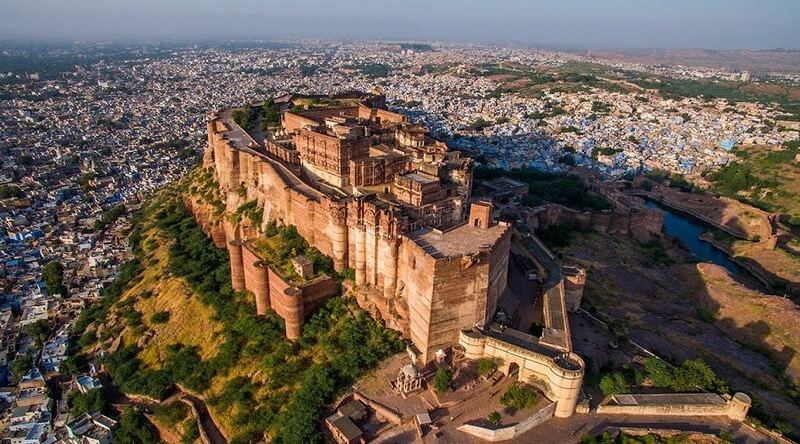 In Jodhpur, you can visit Mehrangarh Fort, Umaid Bhawan Palace, Jaswant thada & also taste some of the best Rajasthani food. I would suggest to try a "Thali" in Jodhpur. 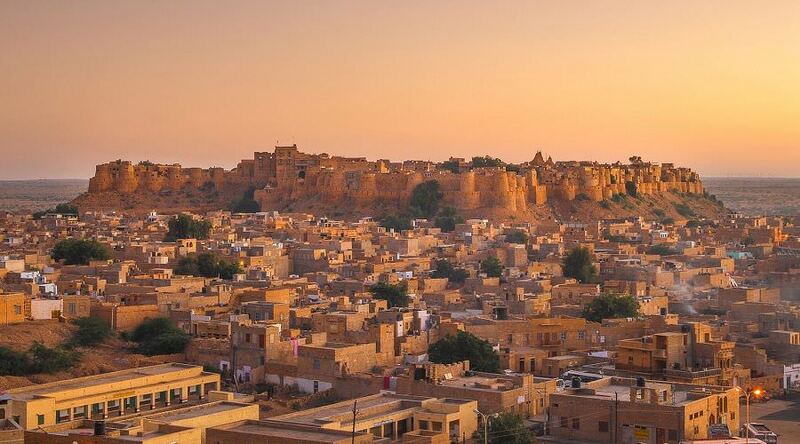 And then from Jodhpur, where you need a minimum of 2 days, leave for Jaisalmer which is 5 hour and 275 km drive. Though you can get a train but if you prefer a cab then you can also visit Osian Mata Temple, Samsara camp at dechu & a few more sites, whose details you can get from Chetram Voyages Jodhpur/ Jaisalmer trip. Upon reaching Jaisalmer, you should definitely visit Jaisalmer Golden fort and it's heritage sites like Jain temples that are 400-500 years old, many haveli's like Patwon ki haveli, Nathmal ki Haveli etc and also the beautiful Gadisar lake. And no trip to Jaisalmer is complete without a desert safari tour. 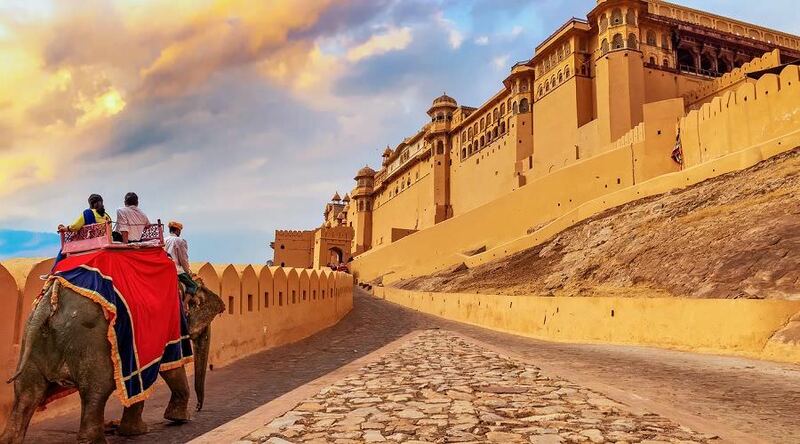 Here you need to book a cab from Jaisalmer to Sam sand dunes, and then enjoy camel safari & jeep safari at sand dunes of Sam, enjoy musical dance program at desert camps of Sam (here is a list of camps in Jaisalmer) and stay one night in desert, either in a open desert bed or a Swiss camp, mentioned in the list above. Hope I was able to assist, and if you want a tour guide to accompany with you, I am available at your service.